Male birth control is a long overdue part of gender equality. Would you buy (or use) a male pill? Who should be responsible for family planning? Who needs it more, males or females? Trinh asked questions along these lines, and over the course of two days, more than 150 responses poured in. Most were awkward, coarsely humorous, or tangential—interesting to Bremner’s team only in that they showed a high level of discomfort with the topic. 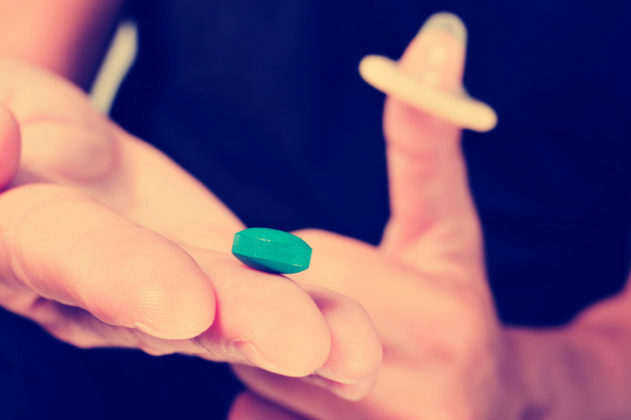 But among the 50 folks who answered seriously, three quarters said they were ready to try a male pill, and several said that male birth control is a long overdue part of gender equality. Birth control may be a matter of responsibility but it’s also a matter of empowerment—the freedom to live on your own terms. Just like women, guys want to become parents when they feel ready, and not before, and they want to pick their long-term parenting partners rather than roll a dice. Nobody wants to end up as a parent because of being manipulated or deceived or because technology failed or options are limited. People want to be in charge of their own lives. And since women get the final say in abortion decisions, guys have all the more stake in prevention—in making sure that eggs and sperm don’t hook up when they do. Valerie Tarico is a psychologist and writer in Seattle, Washington, and the founder of Wisdom Commons. She is the author of “Trusting Doubt: A Former Evangelical Looks at Old Beliefs in a New Light” and “Deas and Other Imaginings.” Her articles can be found at valerietarico.com.